First of all, who is PCCW? PCCW Limited (PCCW) is a Hong Kong-based company which holds interests in telecommunications, media, IT solutions, property development and investment, and other businesses. 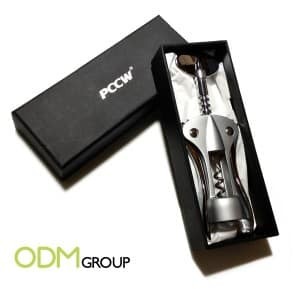 Why did PCCW use this wine opener as a promo gift? This wine opener is very high end. It is made of stainless steel and is highly durable. It functions both as a bottle opener and corkscrew. A small lip on the corkscrew allows the user leverage from the top of the bottle while lifting up the handle. 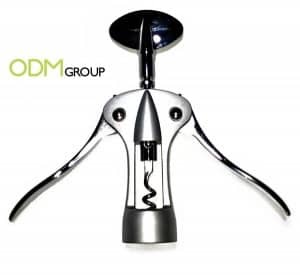 The user will open the worm of the corkscrew (squiggly metal part) so that it separates from the handle. This allows the user to open the wine bottle effortlessly with great convenience. It comes in a luxurious gift box which increases the perceived value of the wine opener. How may the wine opener affect sales? The wine opener has a great branding surface. 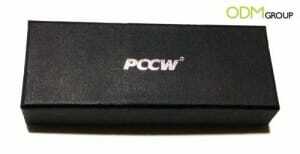 PCCW may brand their logo on the wine opener in order to increase brand awareness. This may attract new customers to find out more about PCCW and increase PCCW’s potential customers. This will also boost brand recall every time the wine opener is used. It will remind existing customers on using PCCW’s telecommunication services and enforce brand loyalty. This will encourage existing users to subscribe to PCCW as their telecom provider and increase PCCW sales. What about the quality of this promo gift? We think that this promotional product is a very good idea, it’s a high end bottle opener. We were just a bit disappointed by the quality of the packaging. 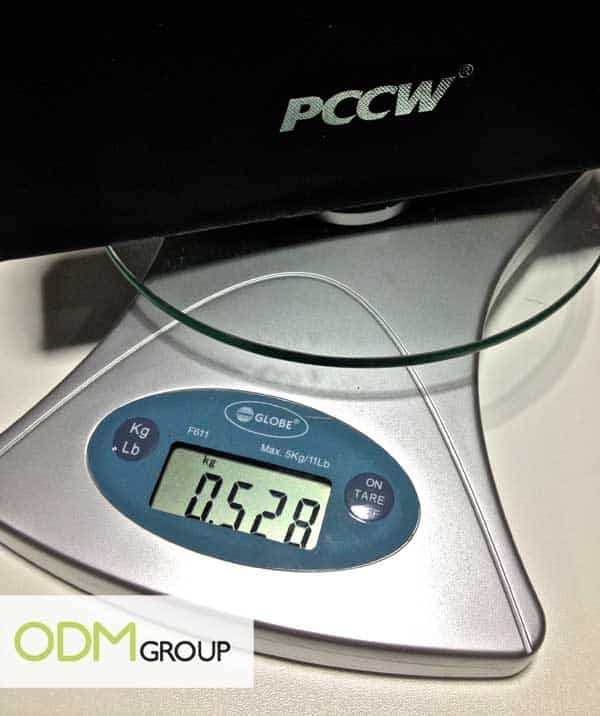 It looked like the cost of the product itself was too expensive for PCCW to purchase a good packaging to go with it. Actually, a lot of people think that clients can’t be too picky about the quality of a promo gift when it is given away for free. That’s not true! ODM is not only a promotional product specialist, we also provide Quality Control (QC) services in China.